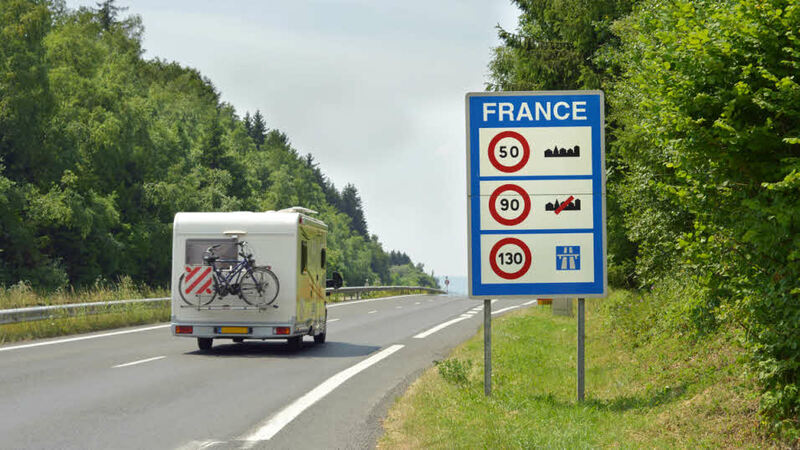 When touring abroad, whether in a car towing a caravan or in a motorhome, it’s important to know the speed limits within each country. The tables below are designed as a guide only. *There is an option to drive at 100km/h if your car and caravan passes a TUV test in Germany. The test costs approximately €70 and takes two hours to complete. Speed limits in Sweden are determined by the quality and safety of the road, so speed limits vary. Speed limit signs are numerous, if in doubt drive at the lowest limit. *If the caravan/trailer weighs over 1000kg, speed limit reduces to 37mph, 60km/h.